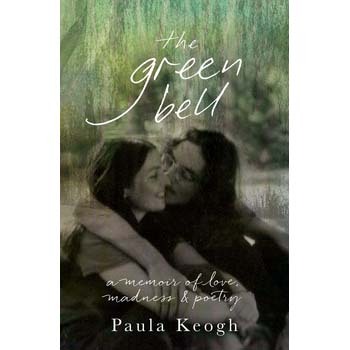 Paula recovers a self that she thought was lost; Michael, a radical poet, is caught up in a rush of creative energy and writes poems that become The Second Month of Spring. Together, they plan for ‘a wedding, marriage, kids – the whole trip’. But outside the hospital walls, madness, grief and drugs challenge their luminous dream. Can their love survive?